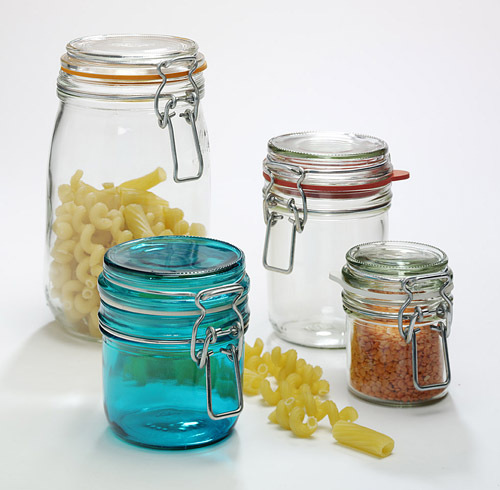 UK supplier offering Glass Storage Jars to wholesale customers or a few to individuals. 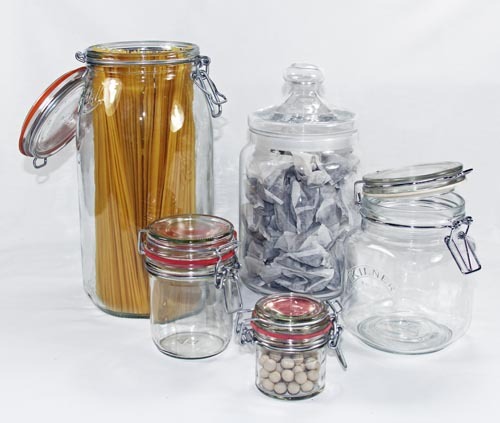 From this page you will find links to our range of glass storage jars on our main web site. Secure Online Store - See our range of clear storage jars that we stock and order securely online for quick delivery. 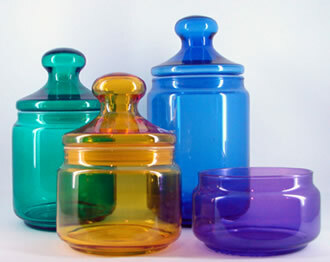 Storage Jars - Our range of round and square clip storage jars. Storage Pots - Round Sweetie storage jars. Italian Jars - See our range of Italian Bruni glass food bottles. Copyright ©2017 Glassstoragejars.co.uk. is a department of Colorlites. Colorlites ® is a registered Trademark in various countries. Colorlites Ltd acknowledges all recognised Trade Marks.